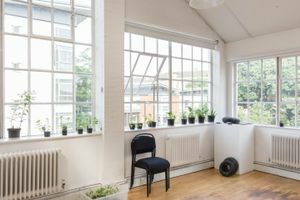 This fantastic showroom is nestled in North West London, a five minute walk from Edgware Road underground station. 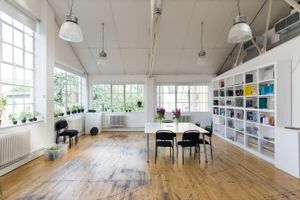 The showroom is situated in a striking corner building that was renovated by renowned architects in 2009. 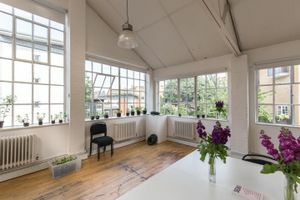 The space available is a showroom and studio space on the first floor. 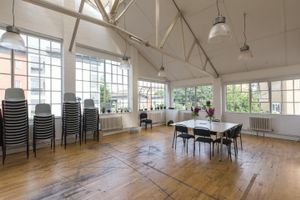 It is a beautiful, airy and light environment which can hold up to 60 people. 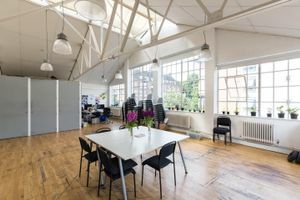 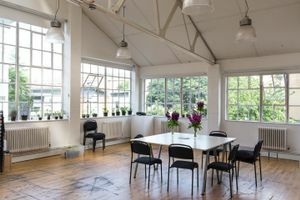 The studio is ideal for meetings, receptions, dinners and creative workshops. 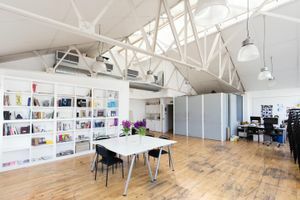 At 550 sq ft, this space is versatile for any brand.